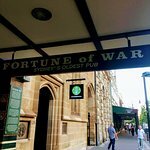 Fortune of War is Sydney's Oldest Pub - since 1828. Featuring traditional hamper style bar, where you can pull up a stool and chat to a friendly bartender. 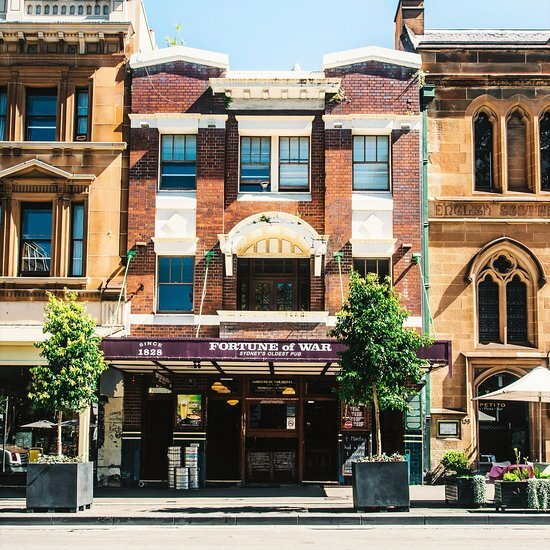 With live music every Thursday - Sunday, you'll have a great time at Sydney's Oldest Pub! 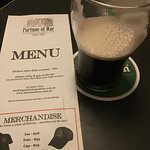 First Fleet Bar & Bistro is located at the back of the Fortune of War, and offers customers a place to relax and dine after a busy day in The Rocks. 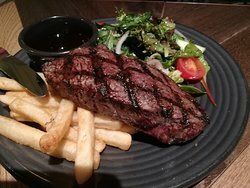 With a fully stocked bar, table service and a tradition pub-style menu, it is the perfect place to experience a traditional Aussie pub meal. Cosy and intimate pub with loud troubadour music played. Good selection of beers and everyone having a good time in good old Aussie fashion! Music a bit loud to have a conversation. 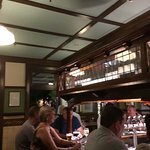 Always a great atmosphere, live music, great beer and tasty food. Small so it can get packed but well worth a visit while in the Rocks. Stopped for a pint of beer. 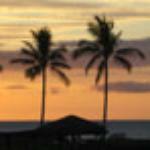 Very warm/cozy feeling bar due to the intimacy(smallness) and wooden details. Always full of people, staff friendly, and live music great too. 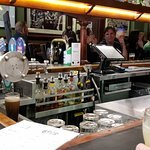 Based in the historic Rocks vicinity, this pub proclaims that it’s the oldest pub in Sydney. It’s a busy spot and served a good range of largers and ales. A good place for a quick middy, schooner or pint if you’re in the area. 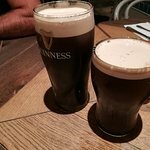 While we didn't stay in the hotel, the pub is a great local hangout. The bartenders were great and the regulars were very welcoming. I suggest you order a flight of draft beer to get a great selection of local brews! Get quick answers from Fortune of War staff and past visitors. Hi, K2516MNjohn. 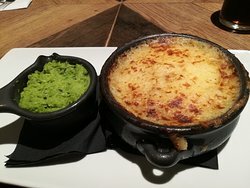 What would you like to know about this restaurant? 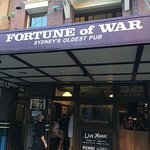 Has anybody experienced a more poorly run pub than the Fortune of War in The Rocks area in Sydney? This is a very loaded question! What are you really seeking by asking this wuesrion?